Your bathroom is your private sanctuary. It’s one of the only places in this world where you can be alone with your thoughts and truly be yourself. Don’t let an old, unattractive and unsanitary bathroom deprive you of this privilege. 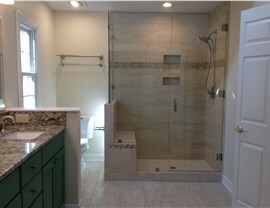 Allow our Richmond bathroom remodelers to upgrade your space so you can take back your enjoyment of bath time. 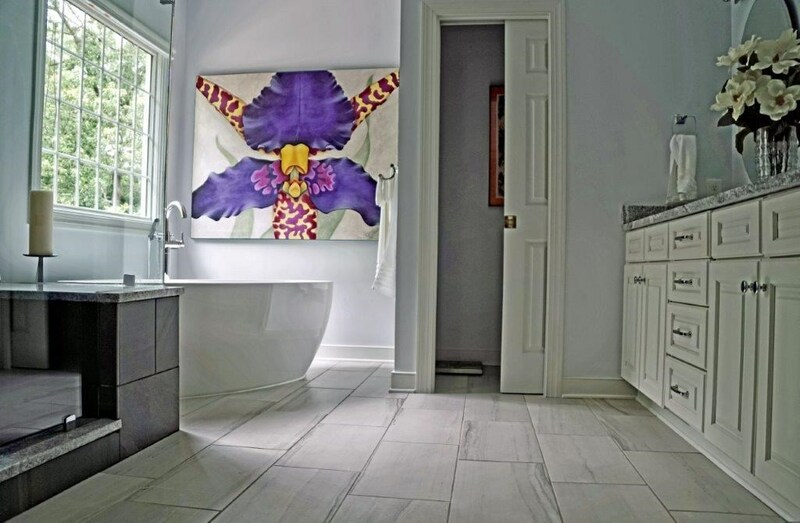 Since 2001 Classic Construction has successfully executed bath remodel projects in homes across Richmond, providing our valued customers with gorgeous new spaces to freshen up. Bath Vanities: Our vanities are expertly designed and perfect for storing toiletries. Bath Flooring: Hardwood, tile, carpet – you name it! Whatever flooring you want in your bathroom, we can install it for you. Bath Countertops: Our bath countertops are crafted out of fine materials like granite and marble. 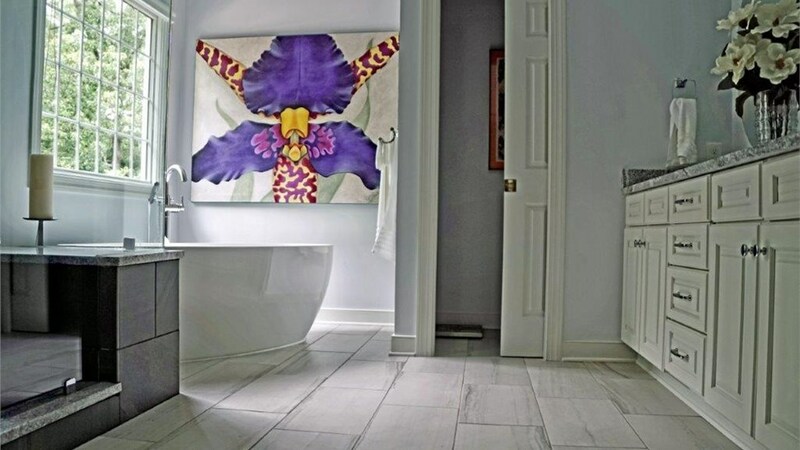 And More: From new flooring and updated fixtures to a completely new bathroom, we can reimagine everything in your bathroom from the ground up. The expert bathroom remodelers of Classic Construction provide extensive bath renovation options that incorporate all of your stylistic and functional needs. We can deliver a beautiful new bath through cosmetic updates, reconfiguring your existing space for a more functional bathroom or expanding your home with a new bathroom addition. No matter how unique or extraordinary your specifications are, we’ll handle them with ease and efficiency. 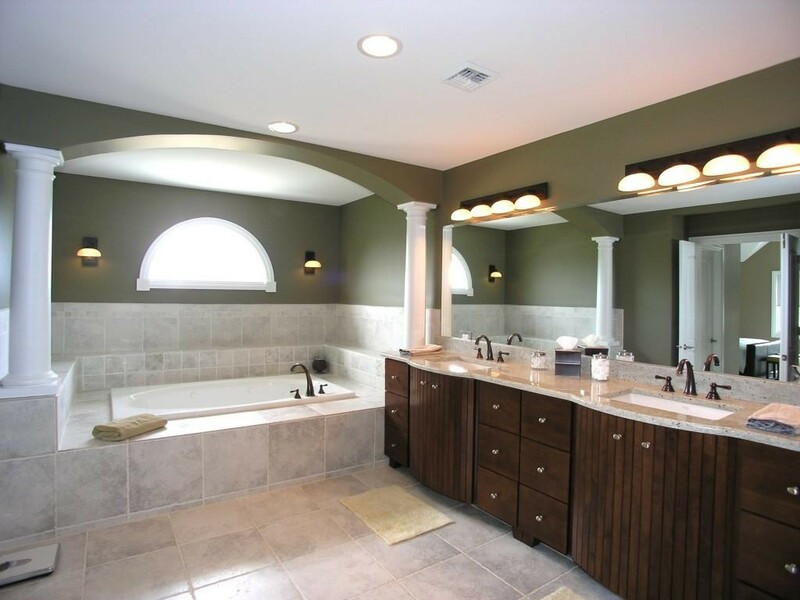 Our team consists of some of the most talented and experienced Richmond bathroom remodelers in the industry, so they’re ready and able to execute your most complex requirements. 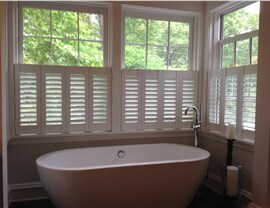 Our Richmond bath remodelers have the ability to transform your current bathroom into a spa-like oasis. We’ll gladly install shelving for candles, a tub with hydrotherapy jets, mood lighting and whatever else you need for maximum relaxation and enjoyment. Our goal is to provide you with a private space where you can escape, and we’ll go above and beyond to achieve it. 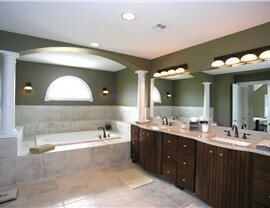 Looking to create the bathroom you’ve always wanted? Classic Construction would love to help! Call our Richmond bathroom remodelers or fill out our online form to schedule a free design consultation and receive your free quote today!